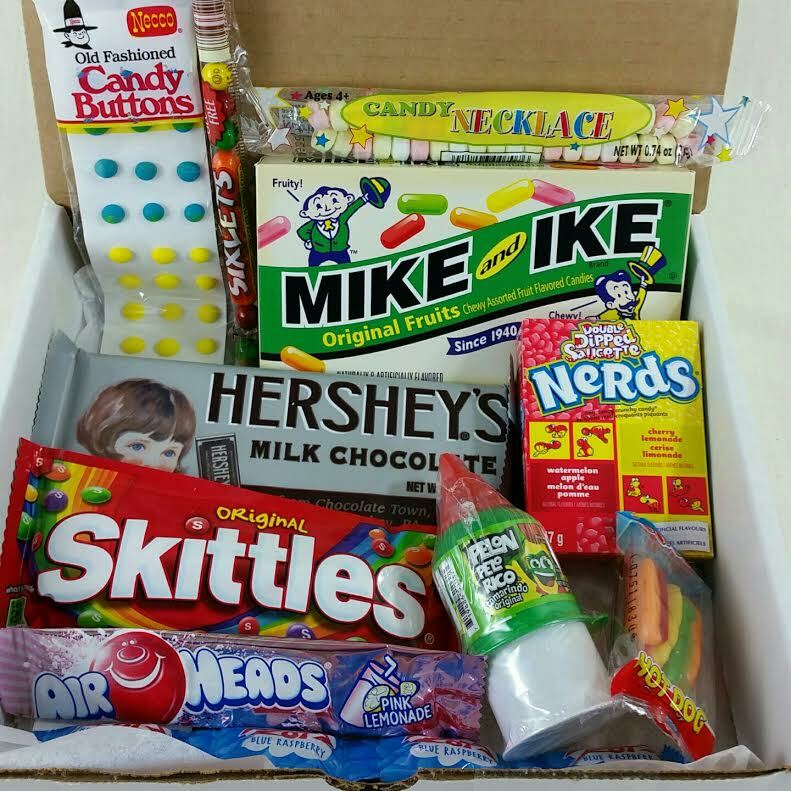 Candy Box sends an assortment of hard, soft and chocolate candies to your door every month. There are two sizes of box, Mini and Large. This review is for the Mini box. Since I love candy, I decided to check out this box when I saw the deal on Groupon. I got a three month Mini subscription for $27. Get excited!!! Too Faced has their once-a-year Mystery Bags on sale for Cyber Monday!! 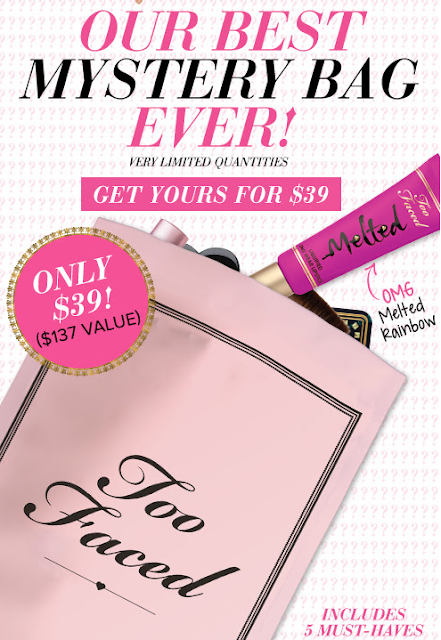 There are FIVE products including a full size Melted Lipstick in Melted Rainbow and the total value is $137! Last years bag had a Smokey Eyes palette in it and I'm hoping theres a palette in this one, too! As a little side note, if you're reading this too late, I got an extra one to giveaway!! So make sure you're following me so you'll know when it happens! I suggest Facebook or Twitter. This bag is $39 and you can (hopefully) snag one here! Also! Since shipping is free at $50, you can check out their 50% off of sale items! I desperately wanted the Book of Bronzers but I resisted. Because really, what am I going to do with that many bronzers...... right? /cry Anyway, you only need to spend $11 more to get free shipping so there's lots to pick from! 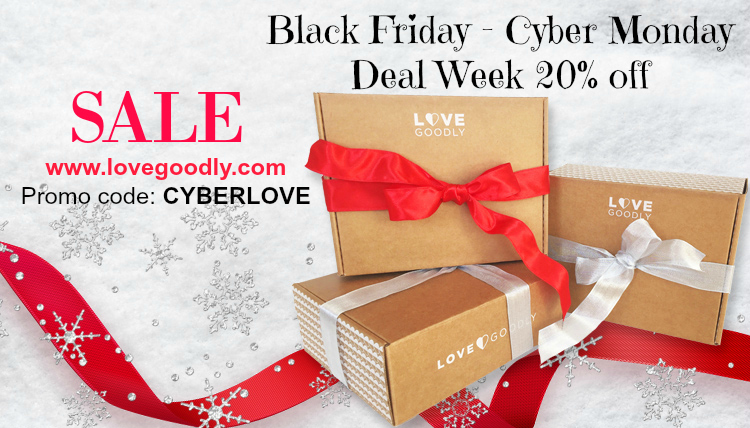 Get 20% off a Love Goodly subscription with code CYBERLOVE! Love Goodly is a lifestyle box that sends only the best nontoxic, natural and eco-friendly products. 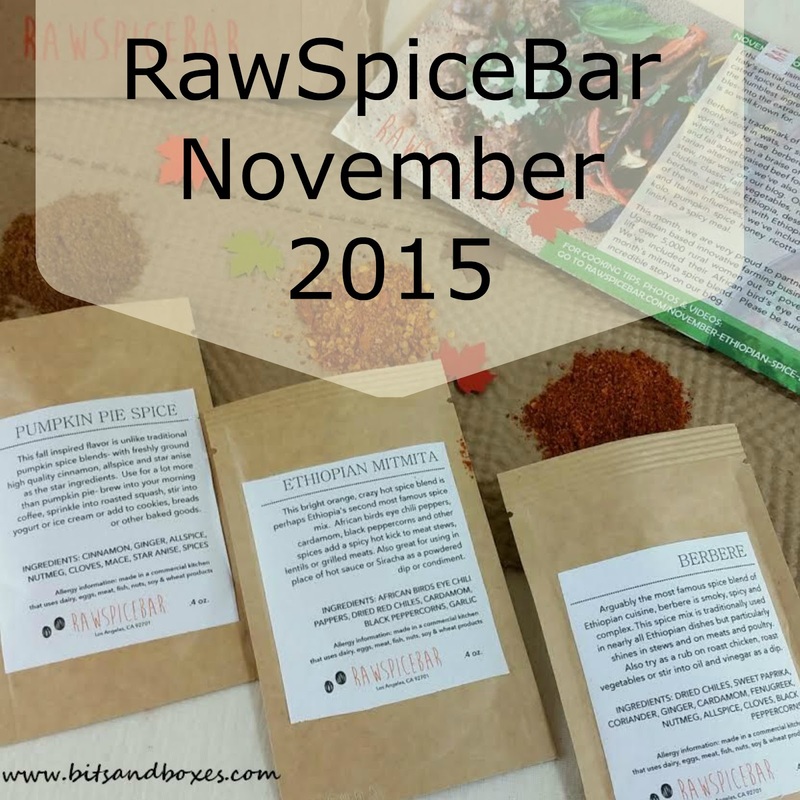 You'll find beauty, skincare, wellness products, snacks and eco style accessories in their boxes. What You Get: Every other month receive 5-7 full-size products and deluxe samples of the best nontoxic and cruelty free beauty and skincare, healthy snacks, wellness and eco style accessories. 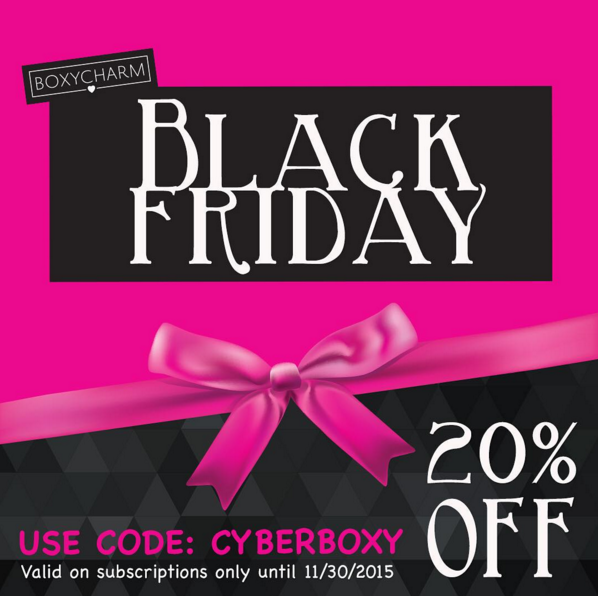 You get 20% off ANY length subscription with CYBERLOVE so if this is the kind of box you've been searching for, here's your chance! With a six month subscription, this brings your box cost down to about $27. 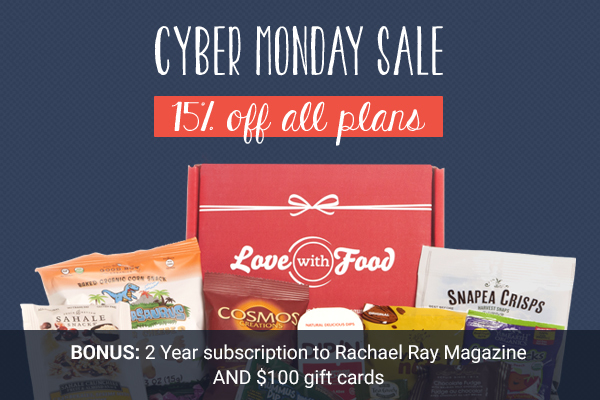 Love With Food Cyber Monday Deal 15% off Plus Gifts! If you've followed my blog at all, you know I love Love with Food. 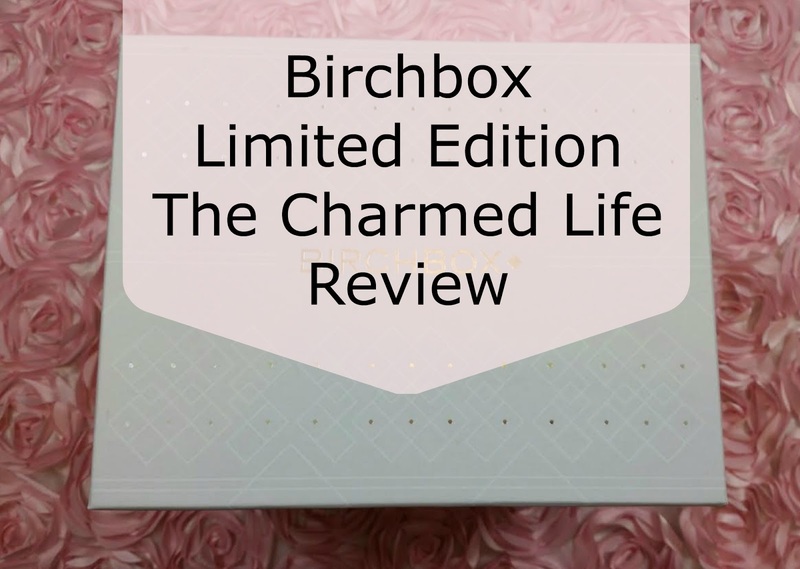 It's even on my Top Ten Favorite Subscription Boxes list. That's how much I love it. If I didn't already have a subscription, I'd have been all over this deal when they first announced it on Friday. So, if you haven't subscribed yet and you're considering, you have a chance at this deal! One year is $83 and makes each box only $6! 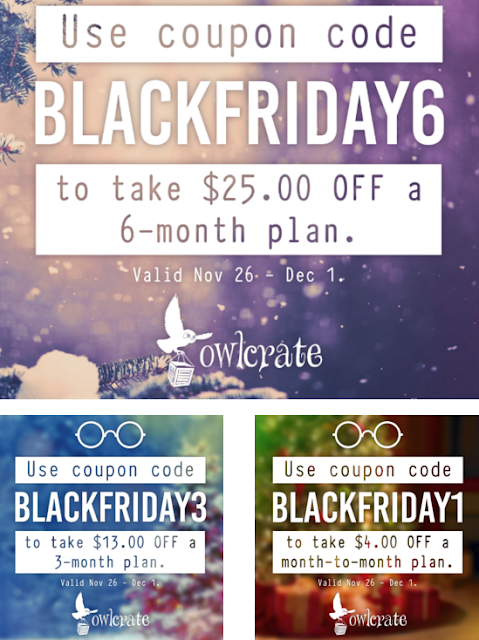 Get 15% off ALL PLANS! Even one year (which is obviously the best deal)! 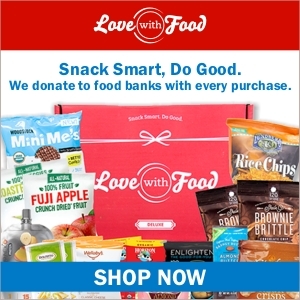 You'll get healthy, fun snacks delivered to your door every month. It's a lot of fun and I've discovered some really great products over the months... wait... YEARS that I've been subscribed. Sign up now! 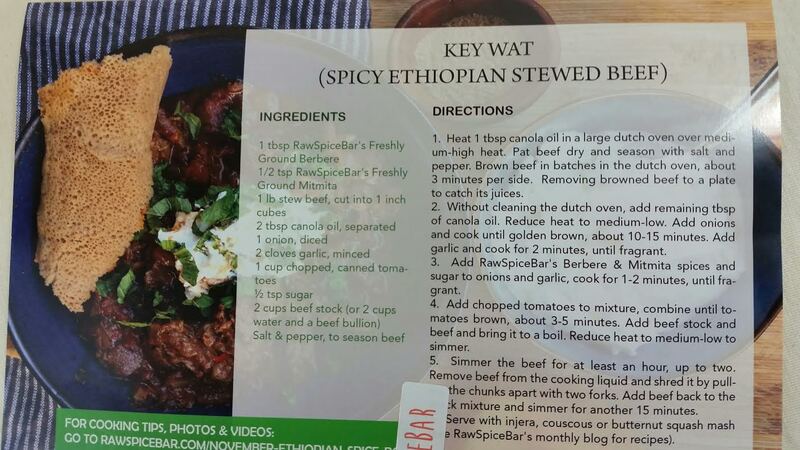 You'll get a two year subscription to Rachel Ray Magazine, too, if you get a subscription over $30. I'm not sure what the $100 gift cards are for but I have a sneaking suspicion they might be to Naked Wines (and are basically worthless). But that's okay because the best part is the snacks. Get 50% off of everything at Julep with code YAYTODAY. And when they say everything, they mean EVERYTHING! Well, except Maven but that's not in their shop anyway. So yeah, this is an unreal deal. 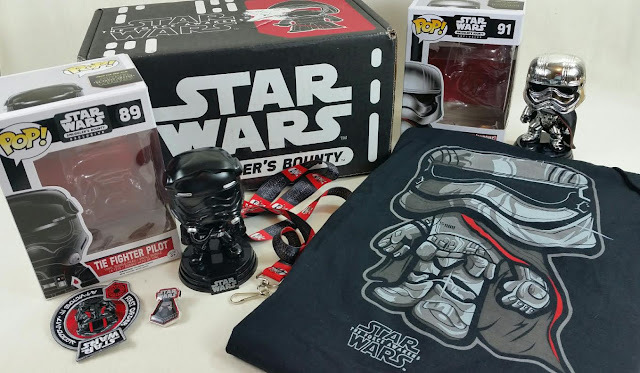 Pop in a Box Monthly Funko Pop Subscription Box! Plus Get 30% Off! Since I've become sort of a Funko Pop addict, I have to tell you about Pop in a Box! Every month, they'll send you a new Pop. Or two. Or three! Depending on how many you want to get. They have a ridiculously extensive rating system for all the Funko lines of collectibles. This is good because it prevents you from getting a Pop! you already have and eliminates the possibility of getting Pops! you know you don't want. So, I want all the StarWars and Firefly but I don't want any Buffy or Walking Dead. I really like that I was able to mark each one so I know I don't waste a shipment on getting a TMNT Dorbz when I don't like them. Anyway, it has a place for all the ones you already have, a space for the ones you want and a space for the ones you don't want. Sounds good to me. I subscribed. You can get 5% off your first order (no matter how many Pops! you want) with my referral link. However, they are having a really awesome 30% off sale that you should totally take advantage of. Head to the website and clickie their banner. Not sure how long that will last, though, so jump on it. *referral link was happily used in this post and I'm going to be overjoyed if someone uses it. :D Yay, Pops! In case you need something to make you feel better about your own spending, or if you want to chuckle quietly to yourself about how good you were, I'm here for you. I admit, I did a little of both. I spent some but I was also proud of all the things I said "NO!" to. That can be really hard when you're staring at a $11 set of It Cosmetics brushes that you don't really need but totally want. Except that $11 is about half of what a super awesome subscription box could contain. My favorite purchases were definitely subscriptions. They're my favorite because they were such a ridiculously amazing deal. 1. First up, six months of Glossybox from Gilt City for $74 using a 25% off coupon code on an already amazing deal of $99. I probably should have gotten the one year but ah, well. Use GOLD20 for 20% off when you checkout! 2. Second favorite? 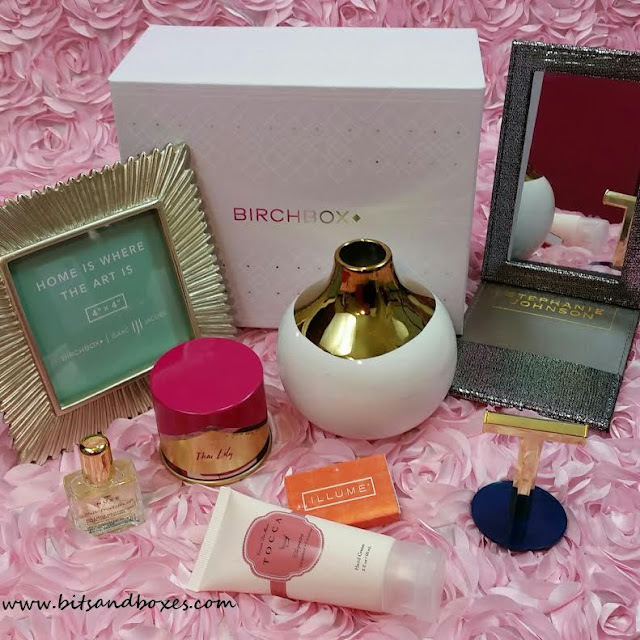 Birchbox!! One glorious year of Birchbox for 30% off (code ACESONLY) plus $20 of points for $62.50!! That should maybe be my first fave. What a deal! Especially considering I earn $5 on every box just for reviewing product. By the time I'm done, I'll have MADE money off of this subscription. The code is still available and non-aces can use PARTYON for 25% off subscriptions. 3. My next purchase is also off of Gilt City. A 4 month subscription (with a coupon) to BeautyDNA for $34. That's so cheap there's really no use resisting. If you're new to Gilt City, you can get $25 off your first purchase (I think it has to be over $50?) with my referral link. Use GOLD20 if you're not new for 20% off. 4. Fourth is NOT a subscription but rather something from a box. From BeautyFix, actually. I fell in love with HydroPeptide Solar Defense Sunscreen. I've been wanting to buy it for awhile but it's so expensive ($44). I used a coupon at Dermstore and got it for $33. Still expensive but I "need" it and I know it's something I'll use. Update: DOH! I just found it on Amazon for $20. I bought it. I'm going to see if they're the same then send the other one back. 5. I also got a December Dottiebox for $18 (instead of $22). I liked the businesses that they're featuring that month and I was planning on getting it anyway. I'm glad I waited a bit for the deal. It's just a one time box, too. No subscription necessary! It's still available. 6. MissionCute had a Black Friday box that might still be available. 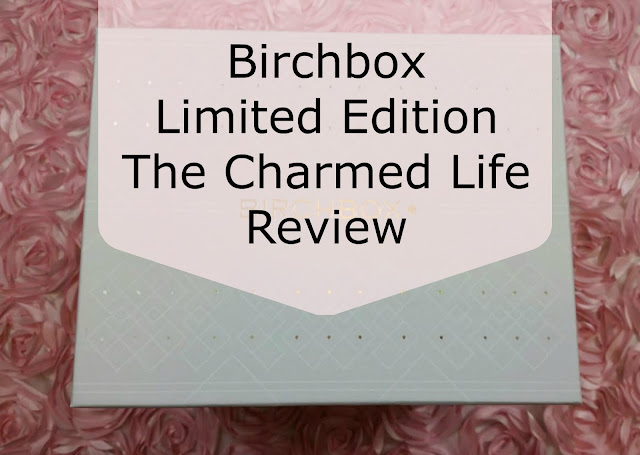 It's $34 and has over $100 of adorable, small-business goodies in it. I tend to sporadically subscribe to MissionCute because I like what they do but not everything wows me. We'll see! You can use MISSIONTEN and get $10 off either the Deluxe or Mini boxes! That's a deal. 7. I also got three months of Bonjour Jolie. It's a period box but it sends full boxes instead of loose product. I was SO bummed to see that I had used a 15% off coupon and then saw that MSA had one for 20% off. 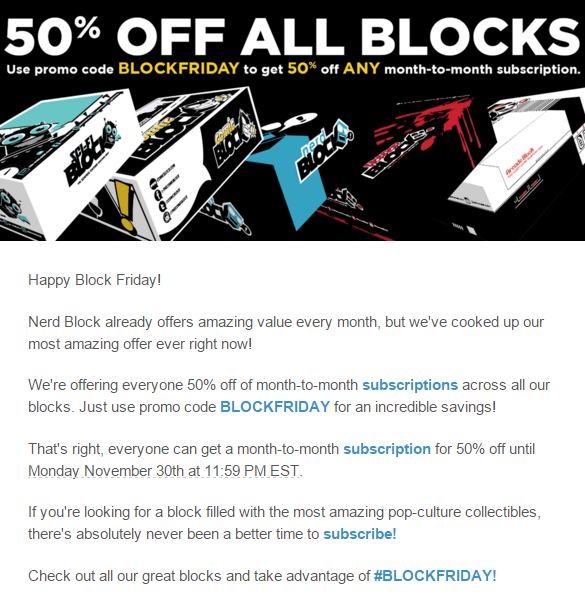 /sigh So if you sign up, use code BLACKFRIDAYMSA (til 11/30). So now you're wondering what did I resist! Here is what I resisted (so far, I may cave). LaRitzy Box at 40% off (code BF40)! Why am I resisting?! Planner Packs at 15% off. I really WANT to decorate my desk calendar I use for blog planning. I also resisted Saffron at 40% off because I have ten billion soaps and I'm not huge on natural stuff. However, my temptation was more for reviewing on the blog. I resisted the Tarte 25% off sale and did not buy the new Tartlette 2 or the In Bloom palette. I resisted the Studio Calico $5 Grab Bags. This was really, really hard. I resisted Yogi Surprise at 30% off. I'm not a Yogi. I can't buy something just because it's on sale! Right?? I resisted Mantry at $35 instead of $75. They aren't worth it and when I would have reviewed it on the blog, it would mainly be to tell people never to pay $75 for it. I resisted Ulta and their It Brushes. I resisted Sephora and their $10 deals. Although part of that is because two of them sold out in my cart. I also resisted OwlCrate, even though they never have coupons, because I can scope out the book that was sent and get it from the library instead. That was a hard one, though. 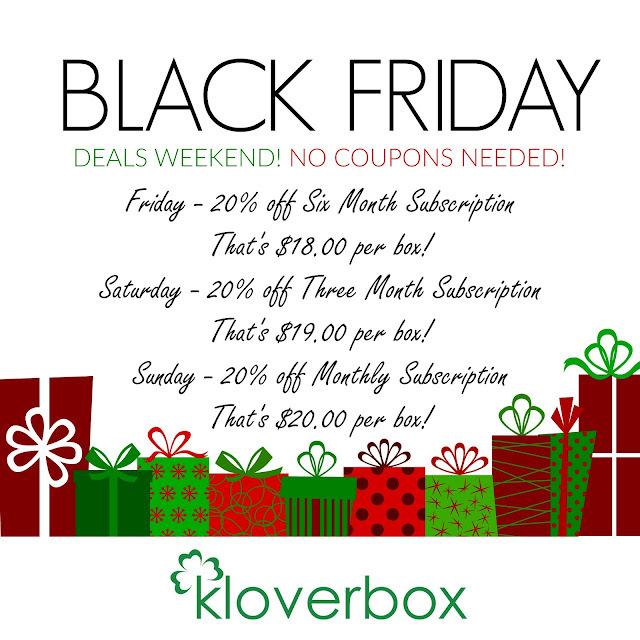 (BLACKFRIDAY1 takes $4 off 1 month, BLACKFRIDAY2 takes $13 off a 3 month and BLACKFRIDAY3 takes $25 off a 6 month sub). There are a few things I'm hoping I'll be able to find a deal for on Cyber Monday. I really, really want the BareMinerals BareSkin in Bare Shell. I cannot find it in a Kit, I can only find it separately but no coupons so far have given me any percentage off of it at Macys, Sephora or Ulta. Bah. I do have to admit that I really, really like the new Honest Beauty Tinted Moisturizer. Even better than my Bobbi Brown... I never thought that would happen. Oh, and I also really, really wanted that Rifle Desk Calendar from Birchbox but it was sold out by the time I realized I desperately needed it! Drat! I hope they restock. I'm guessing I'll probably cave on Studio Calico, Planner Packs and either LaRitzy Box or Saffron. So many good things! OH!! And I just learned from Brandy at Hello, Subscription that TooFaced has Mystery Bags for $35 worth over $130 on sale TONIGHT at 12am PST!!! I'm staying up for that. I'm not even bothering to resist!! I think you can use this link (its a referral link) https://t.co/ps45KTANrp to get 20% off. Free shipping is at $50. What did you get?! Or at least what are your favorites? Make me feel better about how I want to get some more stuff! Haha! Scentbird is one of my favorite subscriptions. I've been able to affordably expand my fragrance repertoire in a way I never would have imagined. 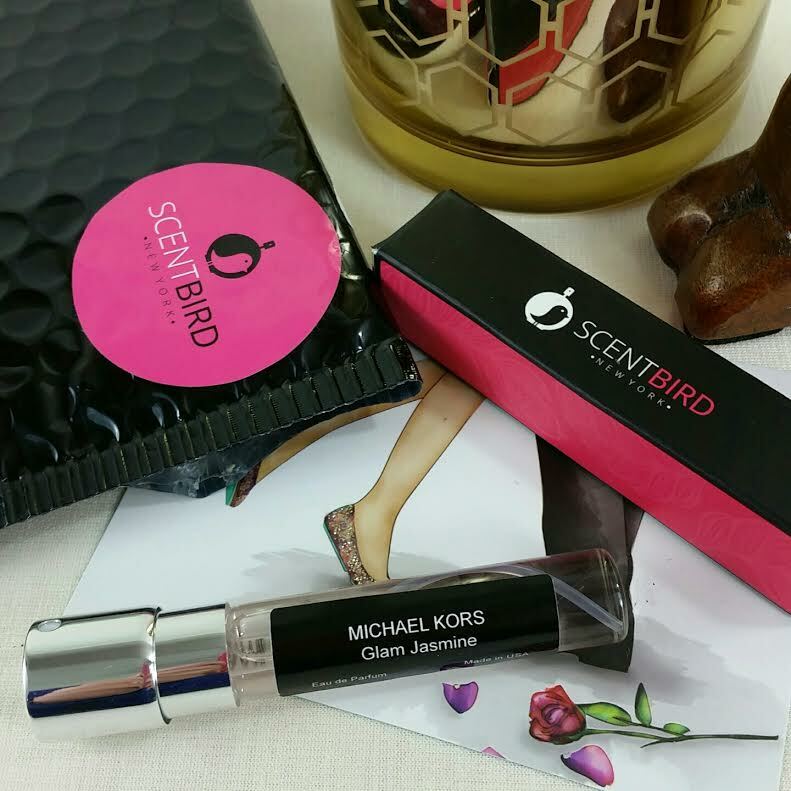 The Scentbird program is perfect for me because I get to try new perfumes that I've chosen myself based on answers to their perfume preference profiles. I enjoy it especially because so far, I've always received perfumes I actually like based on the suggestions given to me. Now it's been some time and I've started branching out a little. Becoming a little more adventurous with my perfumes. They're a perfect size and each vial is supposed to last one month with three spritzes a day. Mine last a lot longer than that because I don't stick to just one perfume and I don't spritz that often (or every day). What You Get: One 8ml atomizer of the perfume of your choice. Your first month you will receive a black case and velvety drawstring bag. Subsequent months will just be the vial. This is a list of deals I've found that are still going strong today, Saturday November 28th. I think my favorite of this bunch is the 40% off My Texas Market and of course, Birchbox subscriptions for 30% off! ACESONLY gets you 30% off and starts 11/25! That's now! Also I saw PARTYON also works. So if you forget something with the first code, you've got another chance! Save 15% off any subscription. 4 DAYS ONLY! 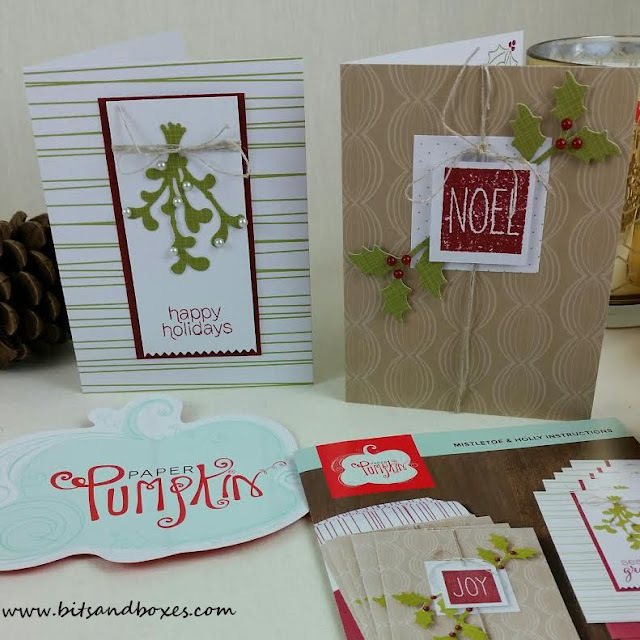 Sale ends Monday, November 30th, Midnight CST! pick up additional stocking stuffers at up to 60% off! Small Business Saturday Sale! 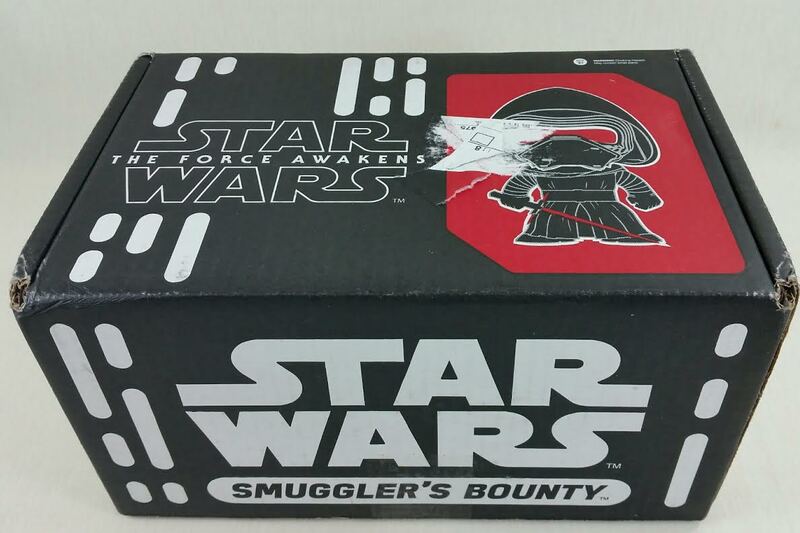 December 2015 boxes are on sale 15% off for $18 + shipping. No coupon needed, priced as marked. Use TRYFFF for $10 off your first box. That'll be the Winter one and it ships Dec. 14. Thanks to the power of MSA, we have a coupon for 50% off your first month! Use code MSA50OFF. Customers can use the code GIVETHANKS and save 25% off their first month's box with the purchase of a 3+ month subscription (new customers only). Expires 11/30. 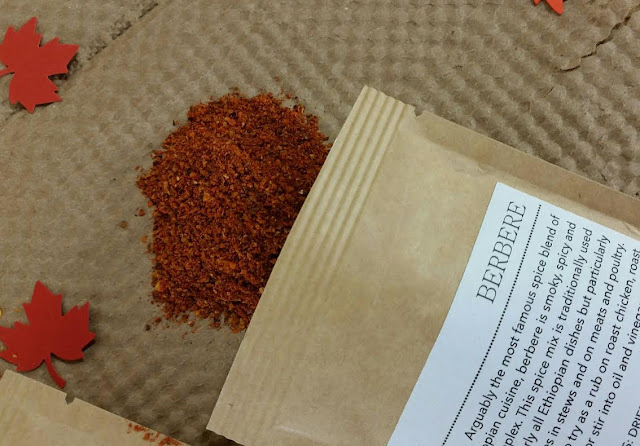 Use the code BLACKFRIDAY15 to save $15 off an Artisan Box subscription of 3+ months (new customers only). This code will not be active until 11/27 and expires 11/30. 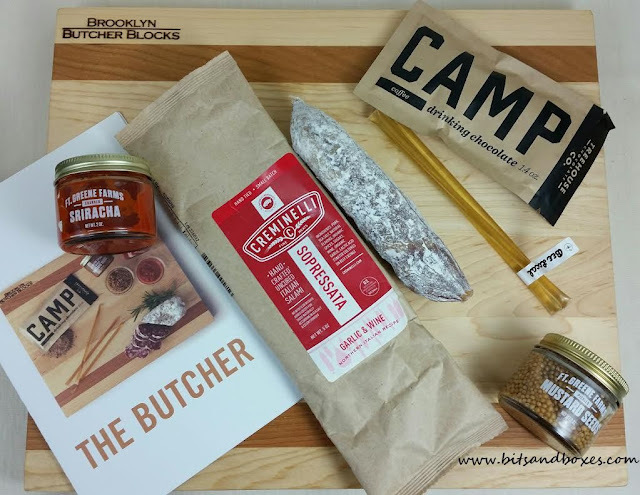 For Giving Tuesday, use the code GIVEBENEFIT and get a Free Benefit Basket with a purchase of 3+ month Artisan Box subscription (new customers only). This code will be active from 11/30-12/2. Save 20% with code FIRSTSHAVE at checkout. Free razor with first box. *DOORBUSTERS! Doorbusters will display a "Black Friday" badge. Offer valid while supplies last. Cannot be combined with promo code(s). 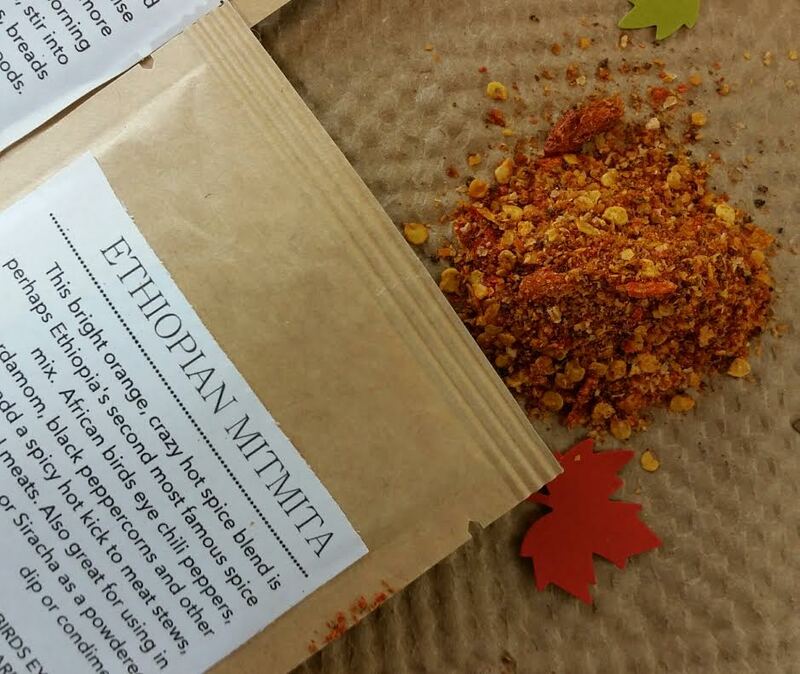 Maximum 3 quantity for purchase per product. There are several "grab boxes" available including a Black Friday box and a Small Business Saturday box. They both have ridiculous values and are priced under $40. 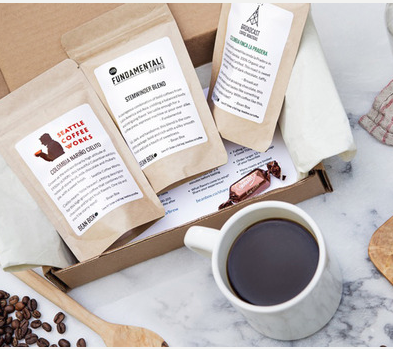 Use code MISSIONTEN for $10 off your first month of the Deluxe box. Use code SBS2015 for 40% off your first box or gift subscription box!! This is an EXCELLENT deal!! Sign up for a month-to-month subscription, and get your second month free. Sign up for a 3, 6, or 12 month subscription, and get a free 4 ml refillable travel atomizer. Get 15% off all full bottles with the code 15FORALL. The new OuiPlease A La Carte boxes go on sale Wednesday the 25th of November, the first 50 people to order OuiPlease // A La Carte will receive 15% off products in their custom holiday box. Use code OUINOEL at checkout. OuiPlease // A La Carte ships free of charge within 3-5 business days. 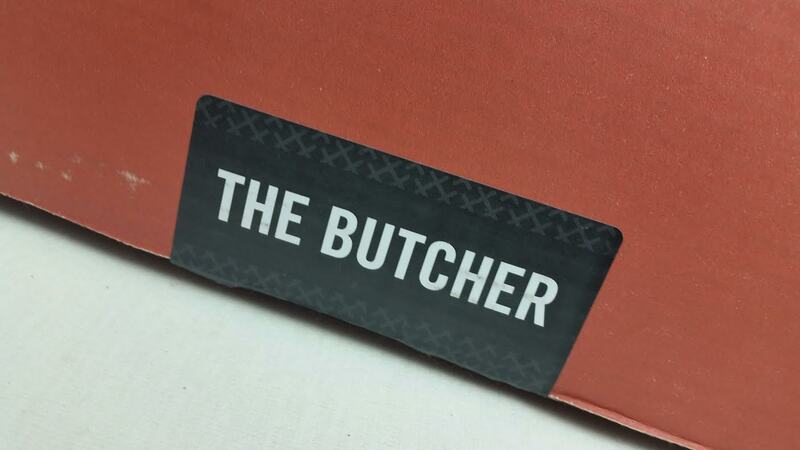 Customers can choose from 1 of our 3 pre-curated, limited edition boxes. Enter OUIALACARTE for 15% off your customized A La Carte Box. Use code HOLIDAY for 25% off ANY length subscription! 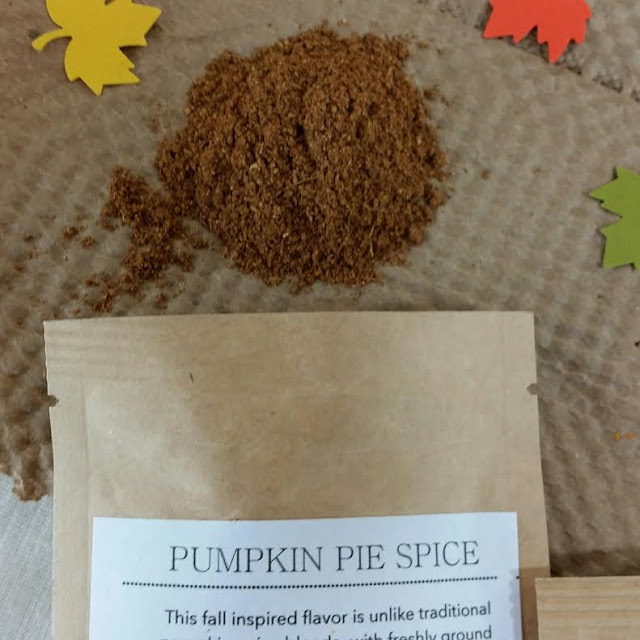 The Pumpkin Batch has gift boxes on sale. No codes but it's your chance to get pumpkin goodness. Buy three sets for your loved ones and get $30 off. Get $5 off the purchase of a single gift set. 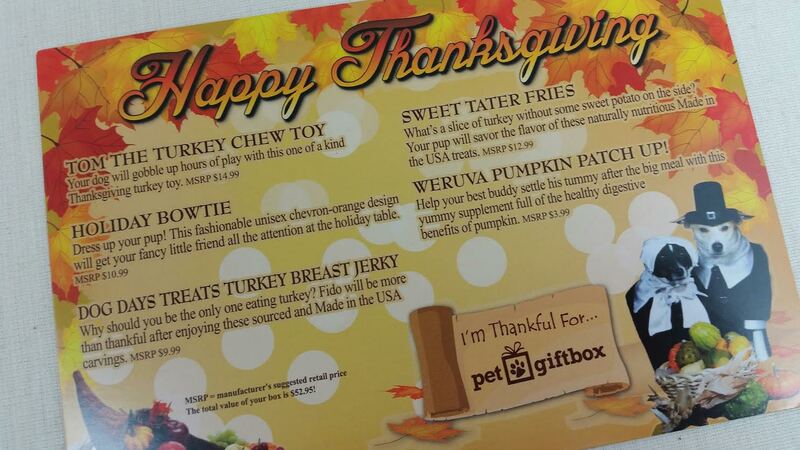 Promo code GIVETHANKS will be automatically applied at checkout. This promo is valid from 11/26 – 11/30. 50% off all plans with code BF15. From now until Saturday, Nov. 28th at midnight PST, sign up and receive 30% off all gift subscriptions (1-month, 3-month and 6-month! ), or sign up for yourself and receive 60% off your first month! Use this specific link in order to see the deal. (not a referral link) It will populate the sale prices for you, no coupon needed. GIVETHANKS10 will offer users $10 off their first Wet Shave Club membership. Use code HOHOHO50 to take 50% off the first month of a prepaid Discover subscription. 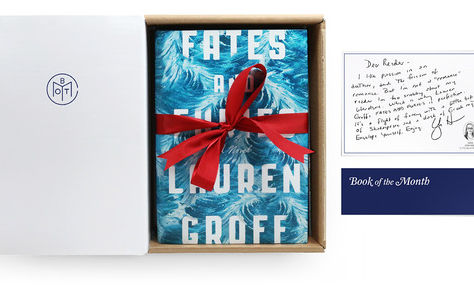 Sign up for ANY Uppercase Box subscription and get THREE extra bookish items worth over $20 in your first box in your first box when you enter the code below during checkout. Only valid while supplies last. Offer expires on 11/28/2015. Favorites Box on Sale $7 off. 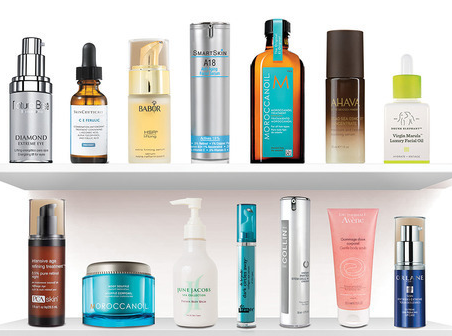 Gilt City has several subscriptions available including Glossybox, BeanBox, BeautyDNA, theBouqs and Level Naturals. If you are new, you can use my referral link to sign up and you'll get a $25 credit to use on an order over $50. That means you can get 4 months of BeautyDNA for $11/box! If you are NOT new, you can use BLACKOUT25 for 25% off a deal! 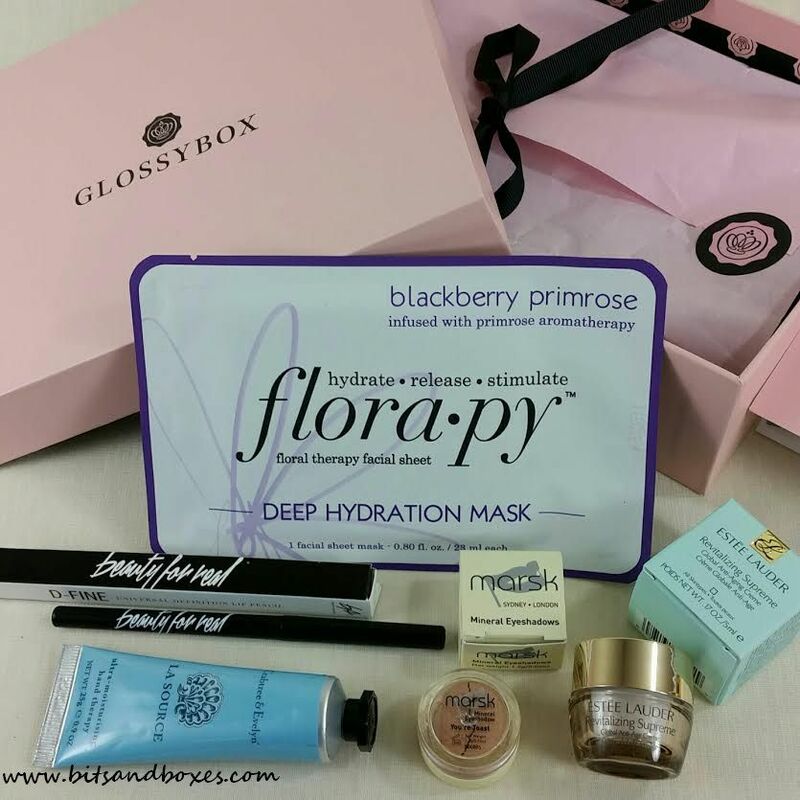 Seriously... Glossybox becomes ~$12/box for 6 months with that coupon! I totally did it. The Sephora Holiday Packette Bags are here! Choose 1 of 3 holiday bags with 12 party-ready samples, FREE with your $25 purchase at Sephora. Use code: MIXITUP. Get 15% off everything + Free shipping + A free book on orders of $65+ at PaulasChoice.com. Valid: 11/20-11/29. Cyber Monday- Save 20% off site wide and FREE shipping, plus a FREE book on orders of $65+ with code BOOK15 at PaulasChoice.com! (Valid 11/30 from 12:01am EST to 11:59pm EST only. Limit 1 free book/customer. Free shipping applies to US and CAN . Be sure to visit ThinkGeek's Holiday Gift Center for some fantastic offers! 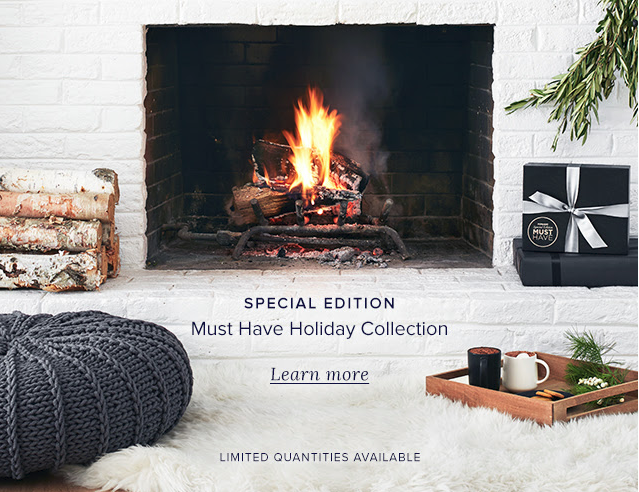 They will be running 40% off 75 Amazing Gifts from 11/26-11/29. 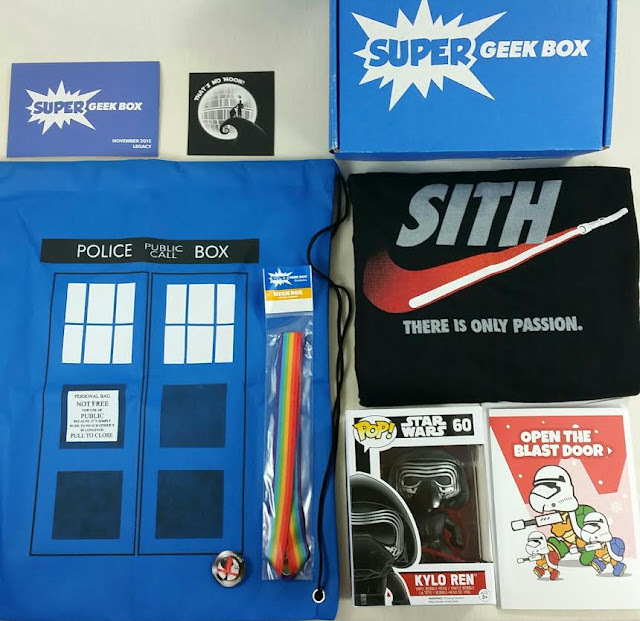 I *love* ThinkGeek for guy gifts. LOVE it! Deal Ends 11/29/15 @ 11:59pm EST. I get all my bully sticks for the dogs from this place. Here's what I always get: One of their Value Grab Bags, depending on how much I feel like spending. Highly recommend! I know it's not beauty and whatever but they hardly ever have deals so I wanted to tell someone! Haha! 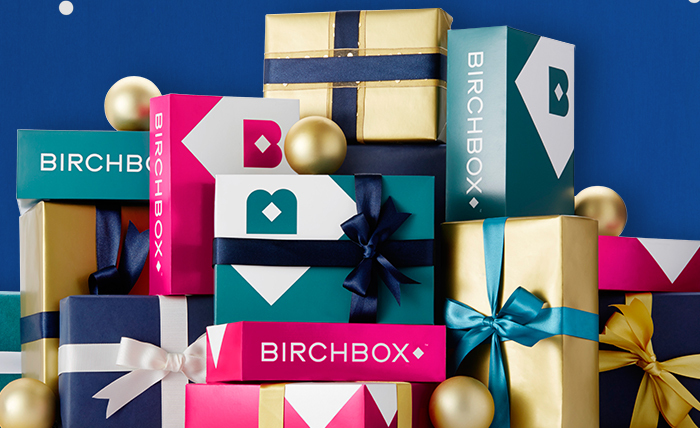 Birchbox is celebrating Black Friday with a 25% off sale that includes anything from their shop AND subscriptions!! That is SO awesome!! Last year I bought a one year subscription around this time for the same price. One entire year of beauty goodies will be $82.50 (Thanks, Heather :P)!! So, the small print is that your order has to be over $35 in the shop, which is so easy to do. Do NOT forget to add your Mystery Pick 2 to your cart either! The code is BIGDEAL and you'll enter it at check out. If BIGDEAL doesn't work, you can use PARTYON. I'm not sure why they need two codes for the same deal but whatevs. If you are an Ace already, you get a better deal!! Use ACESONLY for 30% absolutely everything!! Starts 11/25!! Get on it! You'll also get free shipping on orders over $25 so if you haven't reached Ace status, that's gonna save you $6 or so! Woohoo! This code is available from 11/27 to 12/1 so get your cart stocked and ready to go! I have so much stuff in my cart now, waiting. I'm wondering, though, if you can use the code more than once or if there are two codes so you can use one for subscriptions and one for shop purchases. 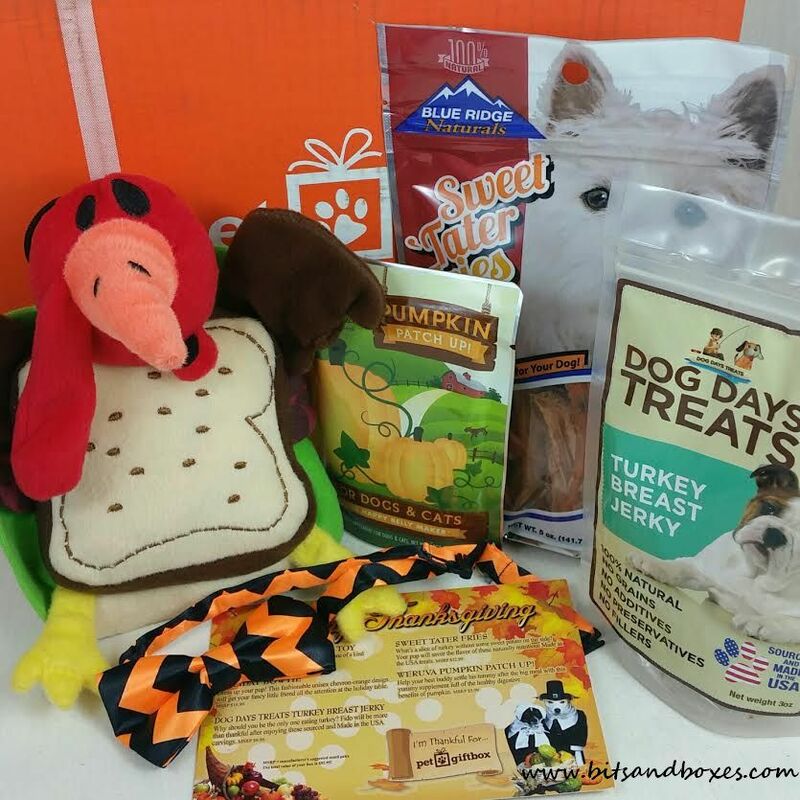 Barkbox Black Friday Deal 2015! Get a Free Pup-Grade! 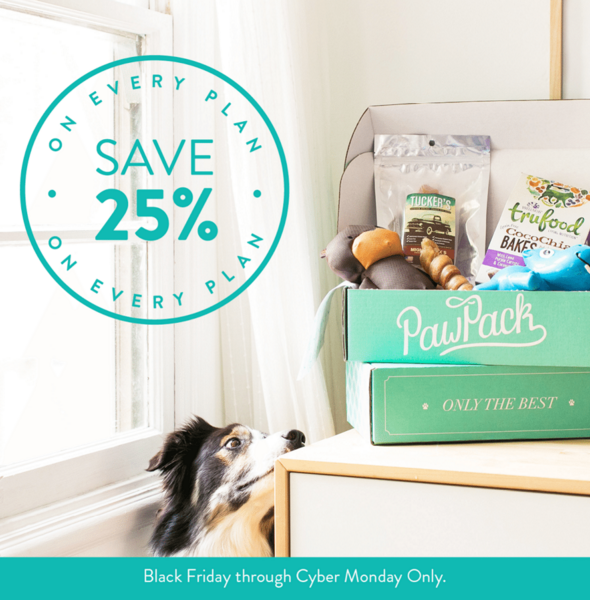 Barkbox is having a SUPER fun Black Friday deal! You'll get a free Pup-Grade! That means an extra toy in every box for the subscription length you choose! I haven't tried the Pup-Grade yet but I'm thinking I need to! Especially for free! Make sure you select the Pup-Grade when you get to that screen. Enjoy free membership to Extra Toy Club when you buy any new 3, 6 or 12 month plan. 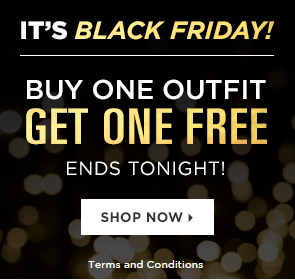 Offer ends 11/24/15 at 11:59pm ET. 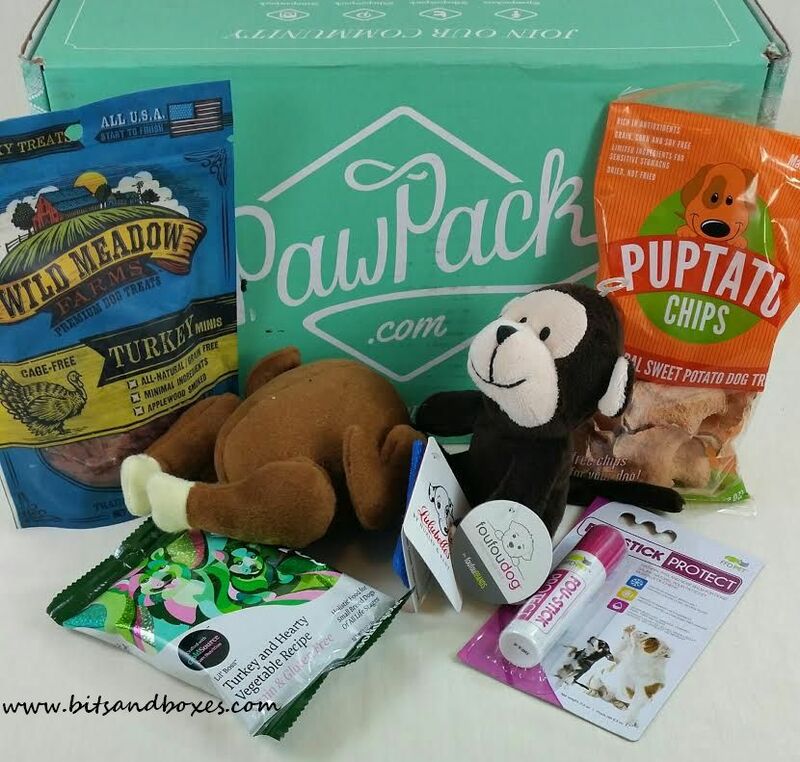 To redeem your Extra Toy Club membership, simply select “Yes, Please” on the Pupgrade page. Your free membership will then be automatically applied at checkout. 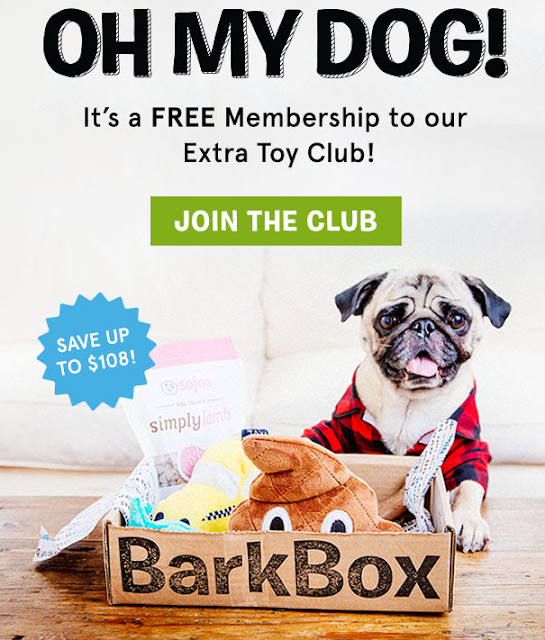 With Extra Toy Club membership, you will receive an extra toy in your BarkBox for the duration of your 3, 6 or 12 month plan. 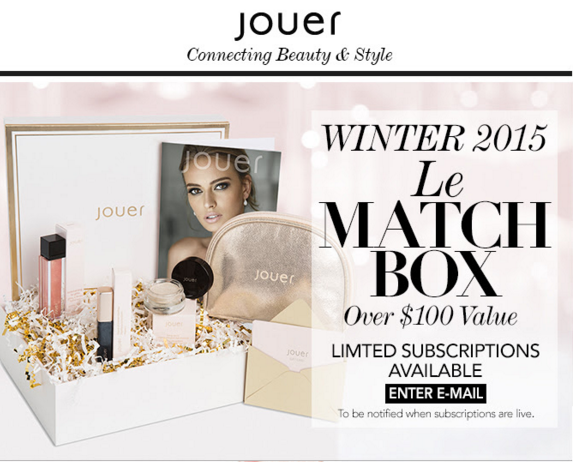 Jouer has spoiled the full contents of the Winter 2015 Le Matchbox! It will be available for purchase November 30th. I believe they will be one time purchases but they may open up subscriptions (currently there are no subscriptions available). I'm subscribed but I have to admit I'm not super thrilled with this particular box. Especially since it's a holiday season box and I think most companies tend to put a little extra oomph in their boxes to get a leg up on the competition. What You Get: A curated collection of Jouer products personalized for skin tone and type valued at $100+ a random number.